I’ve been stumbling across some gorgeous pantries lately! I cannot wait until we have a house where I have a pantry in the kitchen. 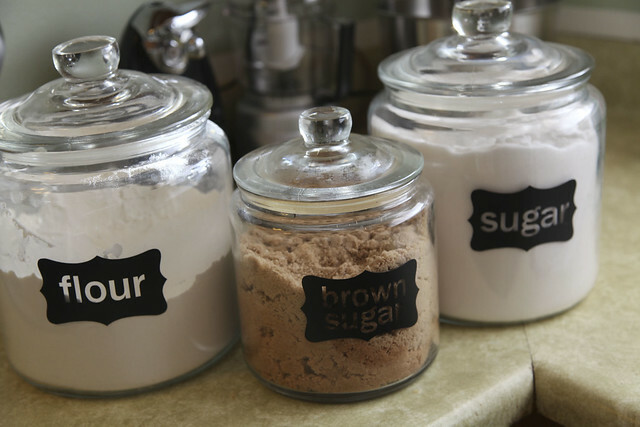 Until then I can at least have pretty jar labels.